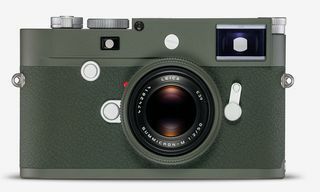 Last month Leica debuted its $4,995 limited edition Q “Khaki” camera, and now the German manufacturer is back with another new release, presenting the Q-P, a premium variation of the Q full-frame compact camera. 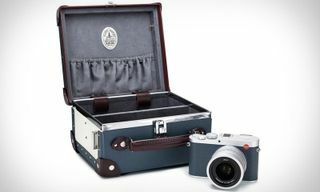 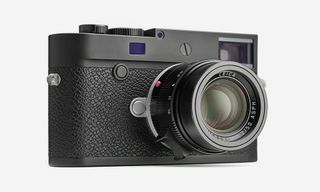 Boasting the same specs as the Q, the Q-P features the classic script logo engraving on the top plate in place of the front-facing red Leica dot logo. 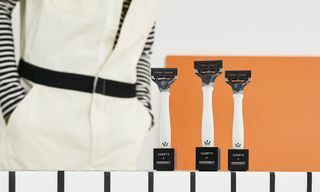 The body is highlighted by a new “stealth” paint finish in flat matte black, which adds a subtle textured feel. 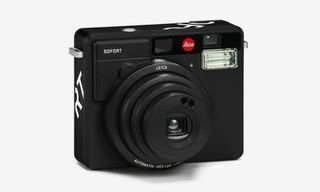 In addition, the shutter release and on/off switch have been updated, providing users with better tactile feedback when taking pictures or switching drive modes. 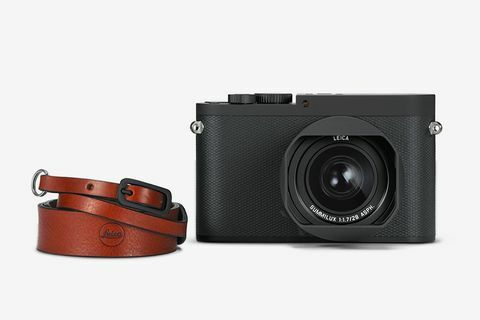 The all-black Leica Q-P then comes with a complementary adjustable-length brown leather strap, as well as a second rechargeable battery. 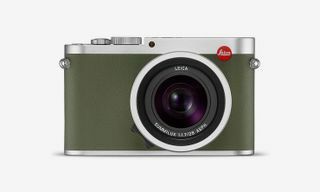 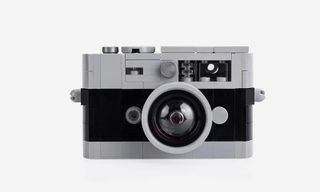 You can find the camera available at Leica stores and select retailers, starting at $4,995. In other news, Bell & Ross is celebrating 25 years of BAPE with a limited edition camo watch.